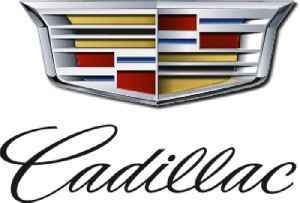 Cadillac is a division of the American automobile manufacturer General Motors (GM) that designs and builds luxury vehicles. Its major markets are the United States, Canada, and China. Cadillac vehicles are distributed in 34 additional markets worldwide. Cadillac automobiles are at the top of the luxury field within the United States. In 2017, Cadillac's U.S. sales were 156,440 vehicles and its global sales were 356,467 vehicles. The CT5 sedan goes on sale later this year. It will offer amenities such as enhanced sounds, lumbar massage and eventually semi-autonomous drive.